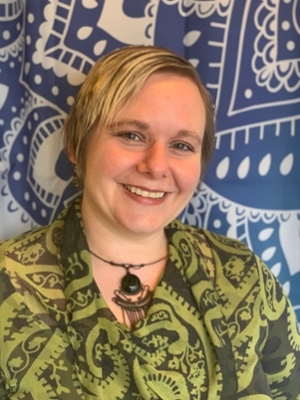 The red carpet to success for Aristocrats Boutique owner Felicia Frey began when she joined the Illinois Small Business Development Center (SBDC) for the Metro East at Southern Illinois University Edwardsville (SIUE) at the SBDC Day Open House in Highland in September 2018. A Holistic Approach (AHA) in Glen Carbon provides the community and surrounding areas with methods to improve lives through stress reduction. Holistic means focusing on the client as a whole. It utilizes teamwork and taking a comprehensive look at how to support each individual through massage, oils, wellness education, yoga and meditation. Two clients of the Illinois Small Business Development Center (SBDC) for the Metro East at Southern Illinois University Edwardsville, Tech Fusion and JB’s Smartphone Repair, decided to share space for their respective businesses with a ribbon cutting on Friday, Jan. 4. 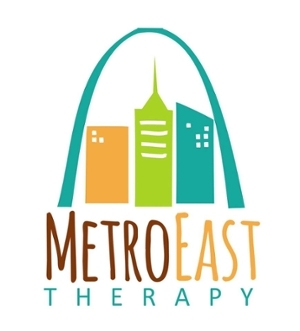 The Illinois Small Business Development Center (SBDC) for the Metro East at Southern Illinois University Edwardsville has announced that SBDC client Metro East Therapy in Edwardsville has expanded its business. 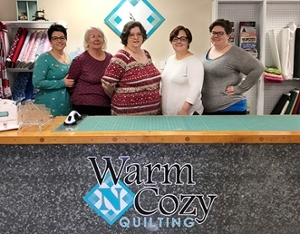 Located in Columbia, Warm N Cozy Quilting is owned by mother-daughter pair, Debbie Chitty and Danielle Cyvas. Their recently expanded shop located on 816 South Main Street #2 now allows them to offer more fabrics, classes, additional services like sew days, and an area for their Quilts of Valor group to create quilts for veterans. 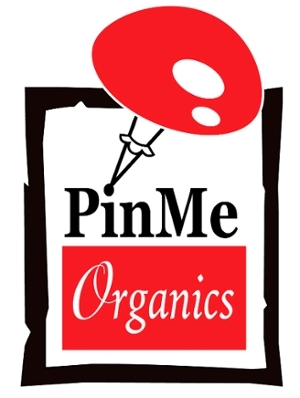 PinMe Organics owner Maracus Scott started his PinMe Organics mushroom business as a hobby just a few short months ago. 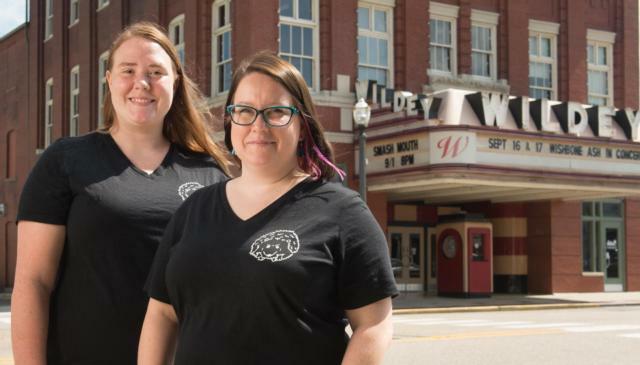 It grew rapidly and now has a promising future with help from the Illinois Small Business Development Center (SBDC) for the Metro East at Southern Illinois University of Edwardsville. When it comes to figuring out the process and perfect location to open the first record store in Edwardsville in decades, look no further than Trusty Chords Record Shop. The music store hopes to draw crowds at its grand opening on Saturday, Nov. 10 at 1514 Troy Rd., Suite C at 11 a.m. Festivities will begin at 11 a.m. The Illinois Small Business Development Center (SBDC) for the Metro East at Southern Illinois University Edwardsville (SIUE) is celebrating the one-year anniversary of its client, Dog.Heart.Soul. The SBDC has helped Dog.Heart.Soul with a year’s worth of support and information. 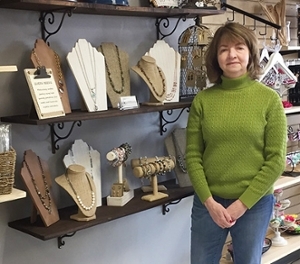 With SBDC’s one-on-one, no-cost business counseling services, owner Cheryl Newman has grown the business into something special. She meets regularly with SBDC Director Jo Ann DiMaggio May. 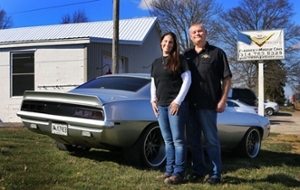 Like most entrepreneurs, Unique Woodworks owner Timothy Smock has faced success and struggles throughout his business career. Now, he is faced with a fresh challenge of starting a venture in a new state. Smock has learned what to do and what not to do after being his own boss. He has also discovered an enormous opportunity for his woodworking passion. When you stay at a hotel, do you get the warm comfortable feeling of a home? 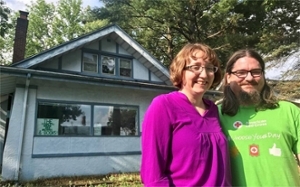 When you choose to stay at The Tibbett’s House: Bed, Breakfast & Books in Highland, you are greeted with the smell of freshly baked cookies, and genuine hospitality from owners Brett and Mindy Casto. They even have their company mascots to greet you, too … their two dogs. Susan Hackney, owner of Queen Beedz. EDWARDSVILLE - Susan Hackney was looking for a creative outlet as she eased her way into retirement. A lifelong learner, she decided the extra time on her hands provided the opportunity to learn new skills. 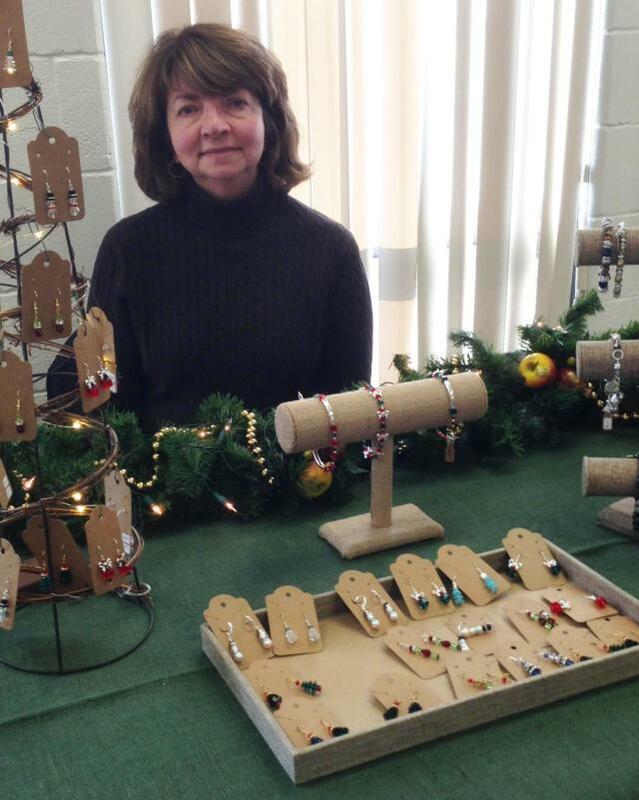 Having an interest in growing her passion for jewelry making into a business, she learned about the Illinois Small Business Development Center (SBDC) at Southern Illinois University Edwardsville. 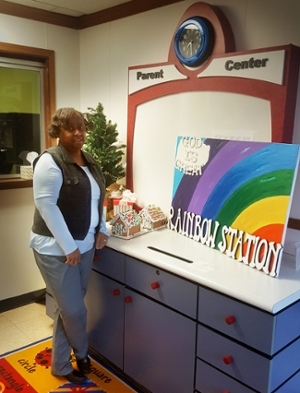 Rainbow Station Preschool & Daycare in Belleville is an ideal example of an existing business that tapped into the complimentary expertise available at the Illinois Metro East Small Business Development Center (SBDC) at Southern Illinois University Edwardsville. Like many individuals, Danny Smith has faced his share of battles and has struggled with ways of overcoming them. 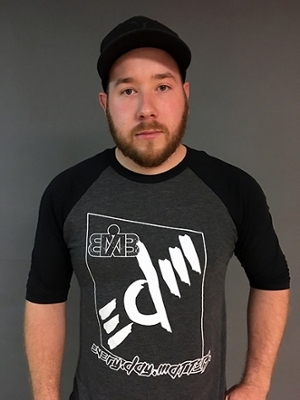 Thanks to expertise from the Illinois Metro East Small Business Development Center, Smith has founded a clothing and brand company, Built By Battle, to inspire others to tackle their battles and succeed.